Win your choice of four incredible $700,000 1st prize options with The Deaf Lottery Australia! Build an incredible home, own your dream car, getaway in a luxury motorhome or set up your finances for life. The choice is yours! There are also 125 additional prizes to be won PLUS an extra $30,000 in Early Bird prizes up for grabs. What’s more, funds raised through the sale of lottery tickets goes towards helping many Australians who are deaf or hard of hearing. Looking to build your dream house? Perhaps set yourself up with an investment property? 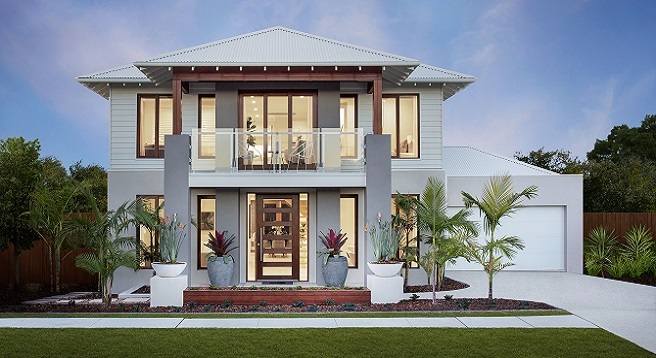 The Investment or Lifestyle option gives you up to $600,000 gold bullion, $80,000 minimum deposit for a Metricon home and land package and up to $20,000 cash! 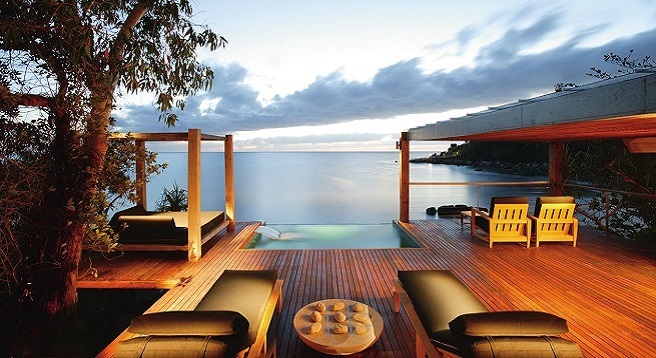 * Move in to your new dream lifestyle now. Aspiring to buy your dream car? Win $30,000 minimum in car/s of your choice, up to $650,000 gold bullion and $20,000 cash* with the Mortgage Buster Lifestyle option. Enjoy financial freedom, as well as the luxury car of your choosing! 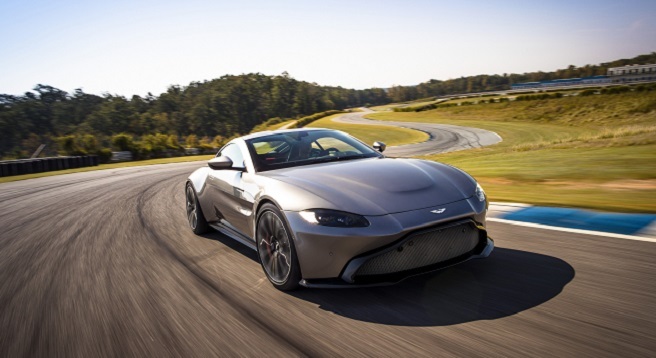 The world-class Aston Martin Vantage Coupe awaits. 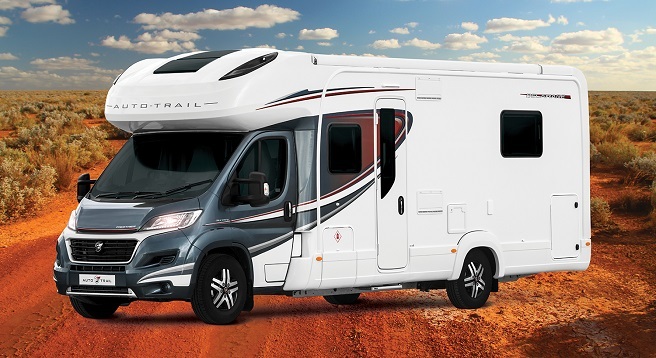 Pack your bags with up to $600,000 gold bullion, $80,000 minimum towards a motorhome or caravan and 4WD, and up to $20,000 cash* with the Getaway Lifestyle option. There’s no better way to explore Australia than travelling in a motorhome or caravan! Cruise along the golden coasts of Down Under and visit all the iconic Australian sights. Choose your own lifestyle with up to $600,000 gold bullion, $80,000 minimum towards travel vouchers, motor vehicles, marine craft, motorhomes, caravans or motorbikes, and up to $20,000 cash! * Spend the prize how you wish and create an ideal life. *Where prizes are cash Victorian residents receive a choice of JB HI-FI, Bunnings, or Coles Group and Myer gift cards under $5,000, and gold bullion for prizes $5,000 and over. This Deaf Lottery Australia draw has now closed. However, you can enter the current draw or enter a charity lottery draw on Oz Lotteries for your chance to win a stunning prize and help support a great cause.